If you were born in June, the commonly associated Birth Symbols for the month are the Pearl as your Birthstone, your Zodiac sign is Gemini, and the Rose is your flower. Pearls are organic gems formed inside oysters, mussels and molluscs. They develop when an irritant like a grain of sand, enters the shell. The mollusc secretes or coats the grain in 'nacre', which is a smooth lustrous substance, this helps to protect the molluscs soft insides, as the layers develop around the grain of sand, it slowly develops into a pearl. It can take years for a pearl to develop into the full round gemstone we see in jewellery today. The name Pearl is derived from Latin “pirum” which means “pear” reflecting the shape of the gem. Pearls are the only 'gemstone' that is made by living animals, all other gemstones are made in the earth or in nature and is considered the symbol of purity and innocence. The Greeks believed that pearls were the tears of the gods. 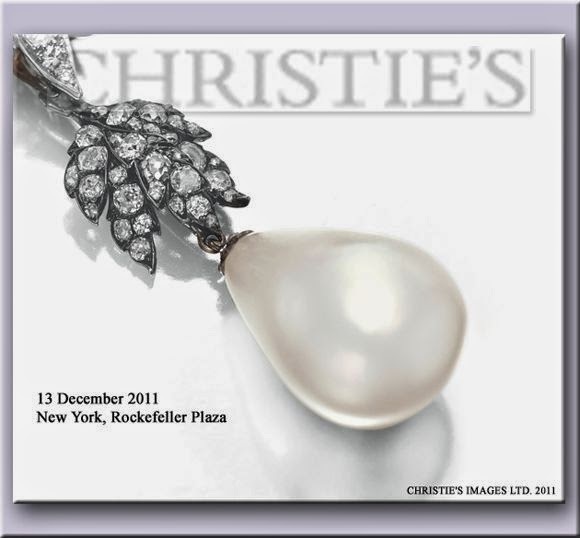 Pearls are also the First, 12th and 30th Wedding anniversary gemstone. According to legends, Cleopatra dissolved a pearl in wine and drank it to prove her love for Marc Antony. The 'La Peregrina' (or 'incomparable') is a famous pearl that is pear shaped and the size of a pigeon's egg. It was owned by Mary Tudor of England and Napoleon III and was most recently owned by Elizabeth Taylor, given to her by Richard Burton. The oldest known pearl jewelry fragment was found in the sarcophagus of a Persian princess who died in 520 BC. The natural colours of pearls are white, pink, lilac, cream, grey, black and gold, all other colours available are usually dyed. 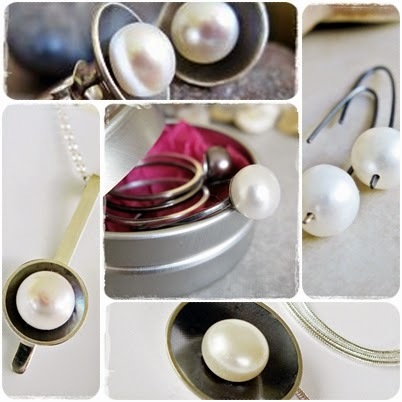 Looking for a gift for someone with a June birthday, pearls are always a great gift idea for any woman, whether they like something fun and funky or classic and elegant. 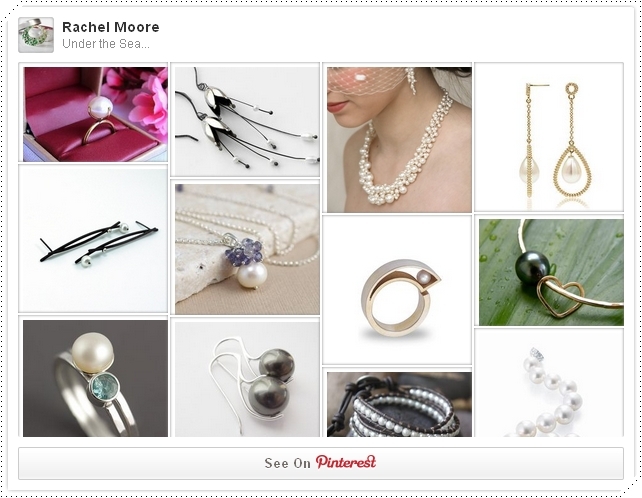 Visit my PInterest board 'Under the Sea' for some great pearl birthday gift ideas.